Costa, the high street coffee chain, has appointed Lida to handle its first global loyalty strategy following a four-way pitch managed by AAR. Lida has been tasked with developing Costa’s loyalty programme, Costa Coffee Club, and deliver brand consistency across the markets in which it operates: the UK, China, UAE (Dubai) and Poland. The appointment follows Costa’s decision to hire Bartle Bogle Hegarty London as its global advertising agency earlier this year, having previously worked with 101. Arslan Sharif, Costa digital director, said of the appointment: "[Lida] demonstrated what we could expect from the next generation of loyalty. We were impressed with their understanding of retail loyalty programmes. In line with this, the team came prepared with solutions and possibilities to allow us to connect and engage with our customers in more effective ways." 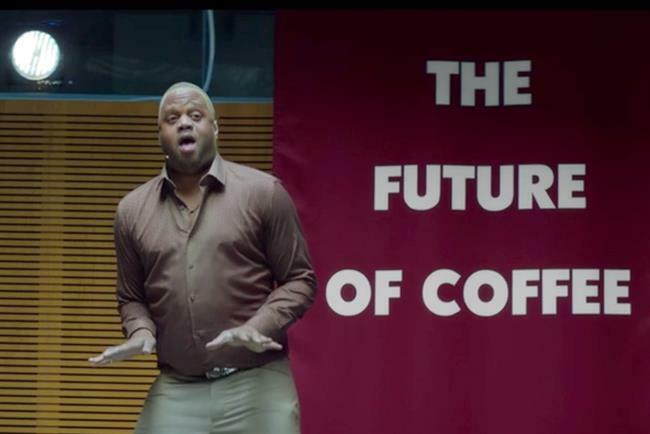 In the UK, Costa will continue to work with Prophecy Unlimited to execute the Costa Coffee Club campaign. Bristol-based Prophecy was formerly The Real Adventure Limited and was awarded Costa's UK customer loyalty business in 2015. A spokeswoman for Prophecy Unlmited said the agency's remit "has not grown or shrunk" as a result of Lida's appointment. Matthew Heath, the chairman of Lida, added: "With the loyalty market undergoing its biggest change in recent years, Costa has been one of the first brands to embrace this change and look ahead to what this means for customer experience."